Ideal for celebrations, activity weekends and corporate events. 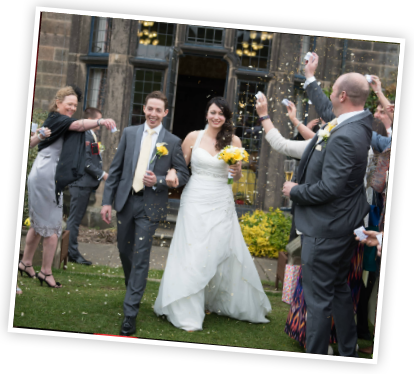 Get married at Lea Green Centre! 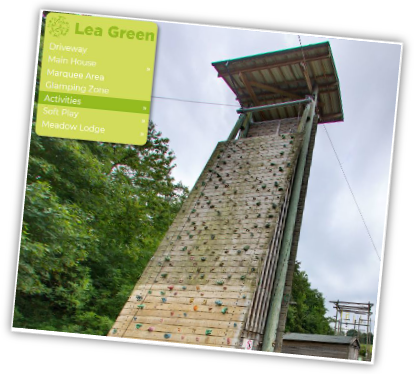 Lea Green Learning and Development Centre in Derbyshire is one of the country’s leading outdoor education and adventurous activity centres. 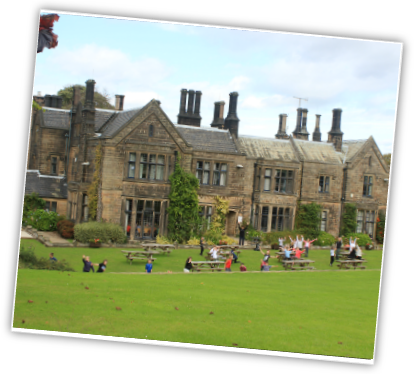 Located in the heart of the Derbyshire countryside with a range of inclusive, accessible and challenging outdoor activities, Lea Green is the perfect place for team building, personal development and outdoor learning (you can even get married here!) Watch a video showing some of the activities you can get up to and take a tour of the site before you arrive. Lea Green is available for schools and youth groups, private businesses, sports clubs, children’s parties and individuals, families or groups with additional needs. 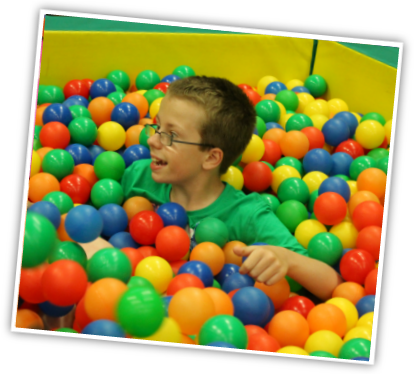 Our SEND soft play sessions are now live to book. The Centre boasts a range of accommodation options for residential breaks including glamping, private hire and accessible accommodation. For schools and groupsWe provide bespoke day and residential breaks, giving schools and groups the chance to work on relationship and team-building, communication skills, personal and skill development and confidence, as well as curriculum-related topics. Additional needsMeadow Lodge is our top of the range specialist accessible accommodation for families, carers, schools and groups. 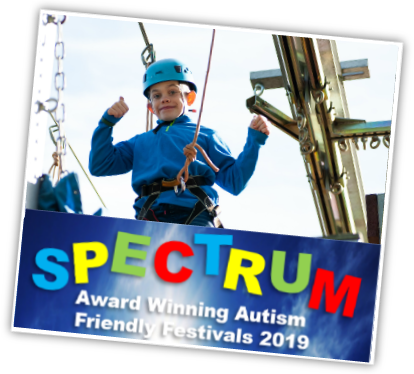 We also have a wide range of inclusive outdoor activities on site, and activity days and weekends for people of any age with disabilities and additional needs. For team buildingA day away from the office can work wonders and Lea Green can offer unique team-building and management training courses using a wide range of outdoor activities and challenges. Meeting room spaces and IT equipment can be incorporated into your day and there are various accommodation options to stay overnight. For sports clubsWith 25 acres including sports pitches, an astro-turf pitch and a sports hall, Lea Green can be your regular training venue or the place to hold your large sporting event. 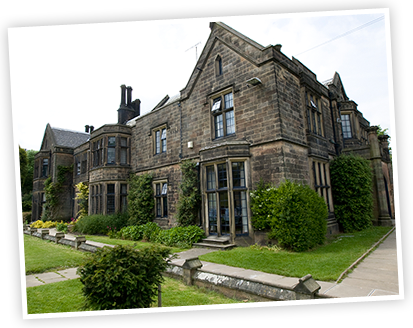 For meetings, conferences and eventsA beautiful Derbyshire location just 15 minutes from the M1, a wide range of rooms and facilities and a top notch catering service, Lea Green can give your meetings and conferences that special something. And with 25 acres to play with, we can help you with your event if it’s slightly larger in scale! Our on-site soft play makes a fantastic party option. We can provide catering (including a cake!) or you can bring your own food.